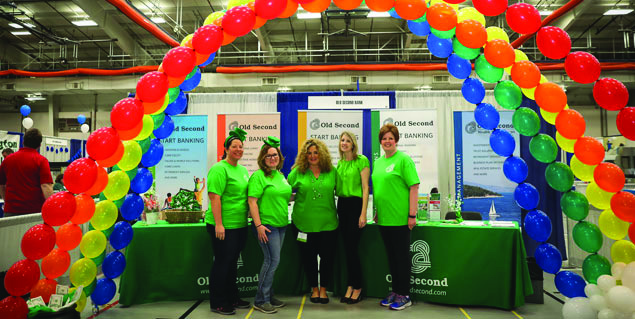 The Oswego Area Chamber of Commerce Hometown Expo, to be held on Saturday, Feb. 23, from 9 a.m. to 2 p.m. at the Oswego High School Field House, 4250 Route 71, Oswego. 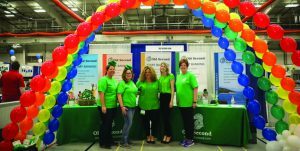 The theme, “Connect with your Community” is truly reflective of the Chamber of Commerce membership, the Oswego area business community and the Village of Oswego in general. Free admission and chance to win a $500. Business and community organizations will have the opportunity to promote their products and services by exhibiting at this spectacular event. There will be family activities on the day. 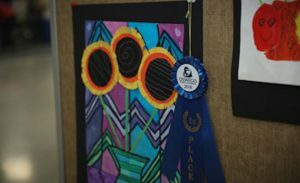 The art show will be going throughout the entirety of the expo. Independent judges will be looking at all the booths and awarding a prize for the Most Unique booth and the most interactive booth. The winners get $50 off their booth fee for next year. Set up times for exhibitors Friday, Feb. 22 from 6 – 9 p.m. and Saturday, Feb. 23 from 7 a.m. – 8:45 a.m. All booths must be set up by 8:45 a.m. Booths must stay up until 2 pm. Everything is held in the Fieldhouse at Oswego High School. Go into the parking lot and all the way to the back to the Athletic entrance. Exhibitor cars should be up close to the front of the High School next to Route 71 so that the public can park close to the door. The very last row of parking will be unavailable. Volunteers will help exhibitors load in and carts to help carry in boxes, supplies etc. Vendor Hospitality Room: Will be open from 7 – 11 a.m. with coffee, water and pastries. After 11 a.m. exhibitors may use this room as a break room. For a list of the exhibitors, go to https://www.oswegobusiness.org/exhibitors.html.